Compass Packaging offers full-service design, manufacture, and logistics management for a diverse range of corrugated packaging products. 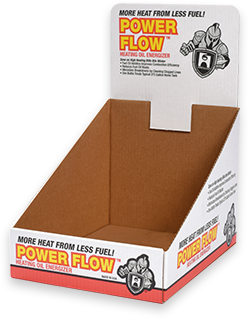 When you partner with us, you’ll get creative solutions to your most complex packaging challenges. Our experienced staff specializes in meeting your highly-specific objectives, from increasing manufacturing efficiency and inventory control to secure transport. 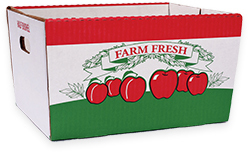 Compass Packaging is an independently-owned manufacturer of corrugated cartons and displays. 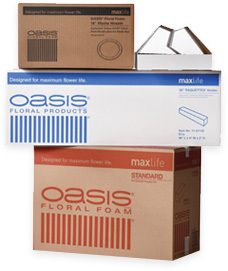 We specialize in creating unique solutions for packaging challenges big and small. From mini-flexo boxes to jumbo-size containers, our team of qualified experts will guide you through the design, manufacture, and logistics management process for your packaging project. The value we bring to our customers is derived from and dependent upon our clearly defined core values, which every Compass Packaging employee understands and respects. All Content is Copyright © 2019 Compass Packaging. All Rights Reserved.